Here are some my Fall Favorites right now!!! The first five items I’m going over are all from the Nordstrom Anniversary Sale and the last three are from the new Fall line at Stella & Dot! 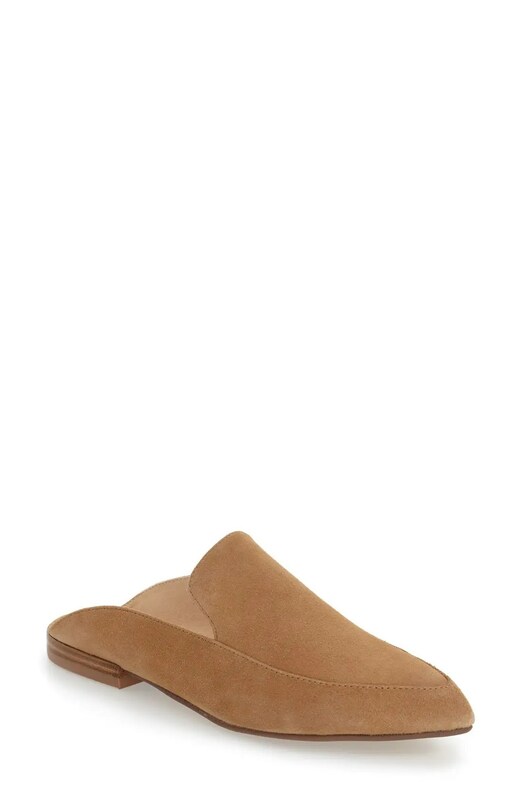 First up are those super cute caramel suede mules from Kristin Cavallari. These are super comfortable and fit so great on my feet. I did find out that they fit perfectly to the length of my foot. I contemplated going up a size but I chose not too because the rest of the shoe fits perfectly around my foot. I purchased a size 8 and normally wear a size 8 shoe. Second is that gorgeous bell sleeve top. That color is amazing. I cannot get enough of it. The bow details on the side are everything. I normally wear a size large and I ordered a size large. This top fits so perfectly on me. I have a wider back so I usually find it hard to purchase tops but this one fits perfect. I’m so in love with it and can’t wait to start wearing it! Third is this Billabong sweatshirt. I also purchased a large and it fits great. 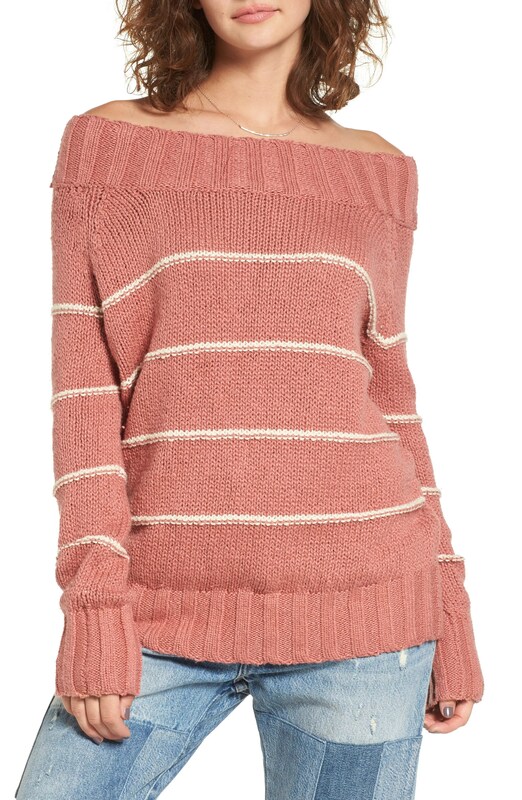 This sweater is extremely comfortable and cozy and will be perfect once the weather starts to cool off. It does have a baggy fit to it but the size I purchased still allowed for that baggy feel. I purchased a large, and it fits pretty much how the picture up top looks. 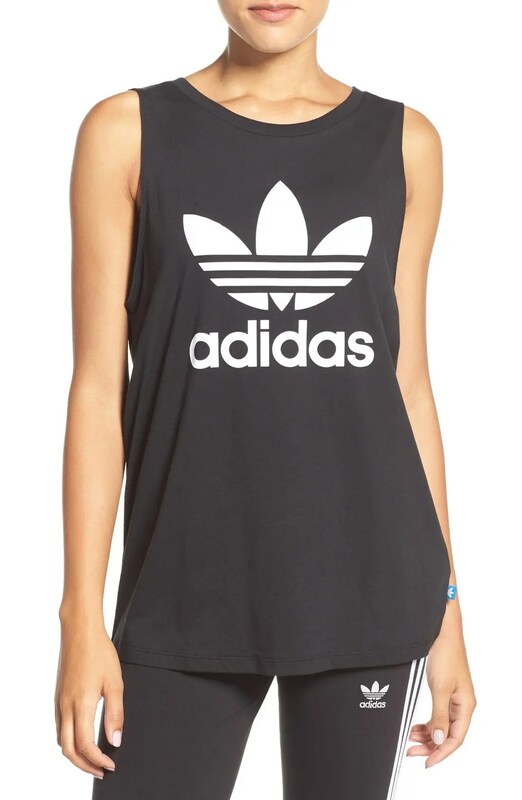 Fourth is this Adidas sleeveless tank. This is the first athletic type shirt that I have purchased and just love it. I’ve seen many of my friends with these athletic shirts and I’ve been on the look out for one that I could wear. I order a large in this top because I wasn’t sure how it would fit. I figured it was a little bigger than normal, it would be fine, because I don’t really like tight fitting clothing anyways. I will say that I am 5 foot 3 inches tall and this top goes down until about a hands length from my knee. 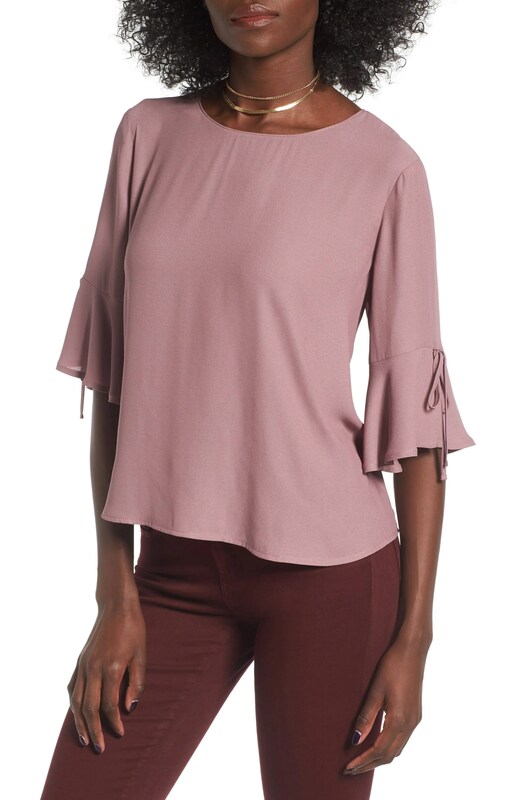 So I could throw on some leggings with this top or just wear skinny jeans and tuck in the front a bit for a more slouchy look. 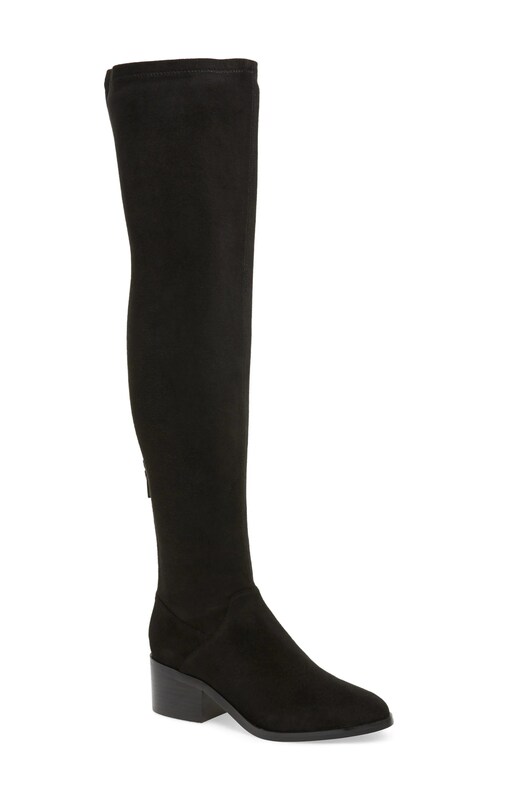 Fifth are these Steve Madden thigh high boots. Now I’m a little sad about this purchase because I decided to return them. I am completely in love with these boots and the style. I’ve been wanting a thigh high pair of boots but I found that these were not the ones for me. I found that the shape of my legs didn’t complement the style of the shoe. Because they are a thigh high boot and my thighs are on the thicker side, they were actually not comfortable for me to wear. If you don’t have thick thighs, then these are definitely the boots for you! They are super cute and I’m bummed I can’t keep them but I gotta go with what is comfy! Sixth is this new Taj Clutch from Stella and Dot!! This clutch is seriously giving me life!! The embroidered detail on this is beyond amazing. I love the design and the colors. These colors are so versatile that they will go with so many different colors that you will wear in Fall. Not only is this an amazing date night bag, you can also rock this with your favorite tee shirt and jeans for a super cool day time look! Seventh is this gorgeous necklace from Stella and Dot called the Terney Layered Necklace. For the one price you pay, you can wear this necklace in five different ways!! Can you believe that?! FIVE DIFFERENT WAYS!! The detail on this piece is amazing. The mix of colors and texture really take this piece to the next level. Make you click on the image to check out this necklace, this is one you need for fall!!! Last but definitely not least is the Bora Fringe Necklace. This is one my favorites because of the bronze and rose gold colors on this. You can still wear this with many different colors clothing wise but this necklace definitely takes your outfit to the next level. Make sure you click on each image to shop each item. I’m telling you, you will not regret this!! These are some amazing pieces that are available now for Fall. It’s definitely the time to start building up your Fall wardrobe!